Sold as bare root stock plants. 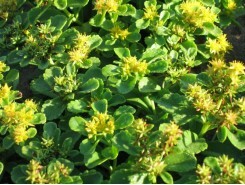 Masses of golden yellow flowers cover bright green plants throughout the summer. 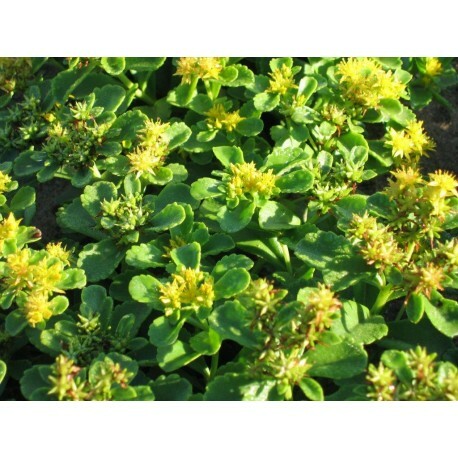 Excellent when used in borders, rock gardens, and for topping retaining walls; 6-8 inches; June-Sept. Sold in quantities of 3. Copyright © 2015. All Rights Reserved by Walters Nursery.